Renting a limo service is the best way to make sure you get the most out of a special night. No matter if you are planning a wedding, reunion, or big birthday, riding in style helps you feel special at every part of the celebration. Especially in a city like Atlanta, it helps you take full advantage of the fun and adventure waiting for you. Not sure what we mean? 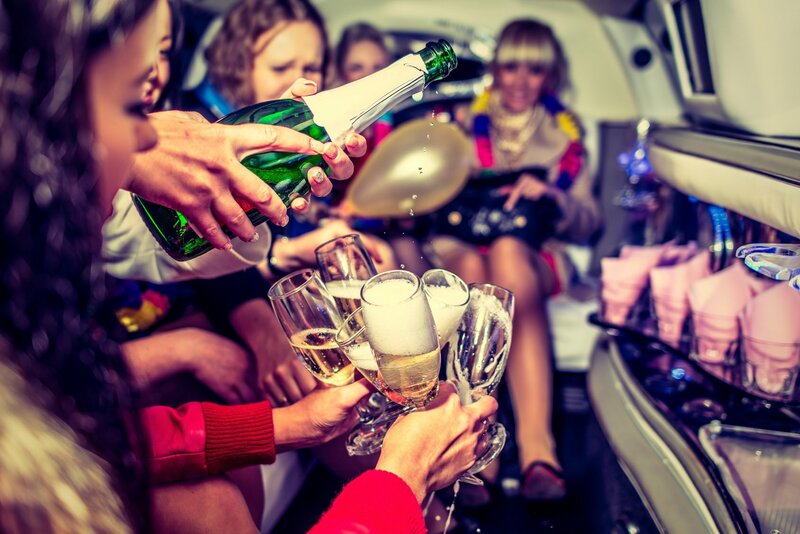 Check out five ways to have fun in your Atlanta limo! Sometimes, big events can cause nerves to hit right as the night is about to start. 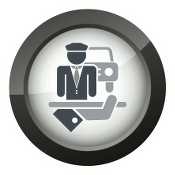 Arrive cool and collected from point A to point B with a professional driver – no waiting on an Uber or worrying about the taxi fee required. With plenty of space and comfort, a limo is the perfect environment to get pumped for the night and fix your lipstick or bowtie. Plus, it gives you the chance to take the ultimate pre-party Snapchat photo. If the social scene is your thing, make a limo ride the place to get the party started! This is a great idea for weddings or proms, where not everyone in the group may know each other. It brings your most important people together to mingle, get excited, and enjoy the special night with you. For 21+ events, you can take things up a notch by cracking into the mini bar or opting for the party bus. If you’re getting a luxury service, chances are this is no normal night. Make sure to capture all the memories with lots of pictures! Limos offer way more space than the back of a cramped taxi, and the lighting is great too. Photo-ops can be themed around the occasion, like bachelorette parties or weddings. Plus, everyone is in one place so there is no need to track down stragglers to get a group photo. Even if it is just date night, the excitement prior and post-event joy are worth being remembered. The Atlanta skyline is truly something remarkable, but you can’t fully enjoy it behind the wheel on the highway. Your ride in style allows you to cruise around town and take in the scene. No matter if you are a local or coming in from out of town, the city will definitely take your breath away. Sit back and relax or open the sunroof and have all the fun you can to celebrate your night. It’s hard to have fun when you are worried about how to get your group around town. Take the stress off your shoulders and kick back knowing your driver has it all under control! This is a major benefit for going from the church to the party at weddings or just barhopping on the weekend. Everyone gets to the destination in good timing and home safely, too. Your night is all about you and having fun with your friends. Letting the driver take care of the rest lets you focus on exactly that while you enjoy every moment and feel Atlanta at your fingertips. Ready to schedule one of the best parts of your big day? Click here to get a quote for your ride!